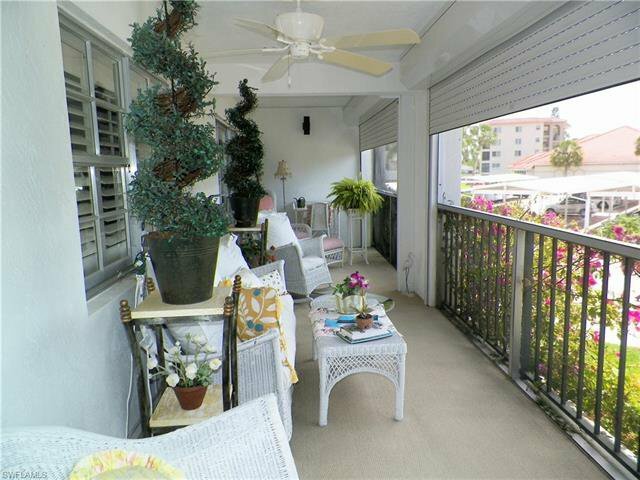 Fantastic sunset views all year long! 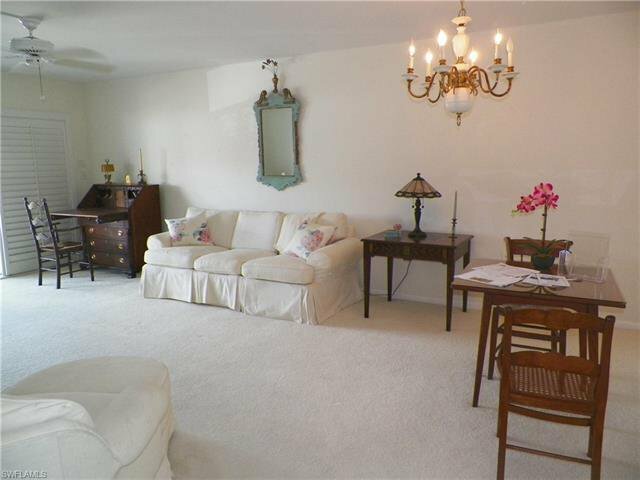 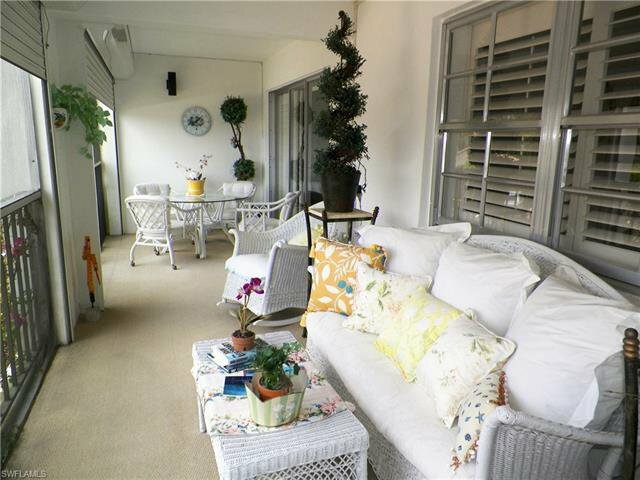 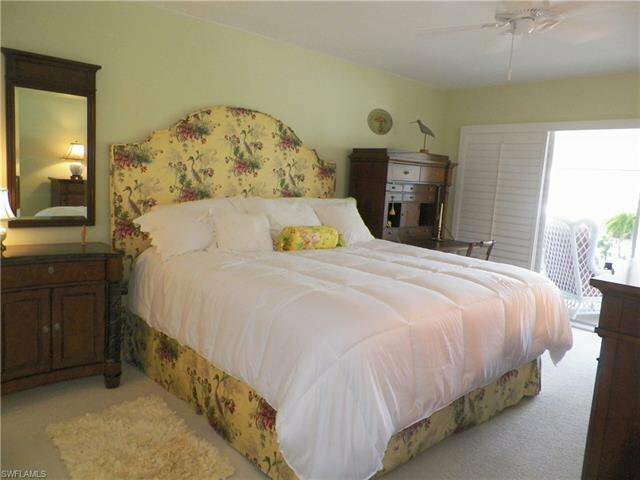 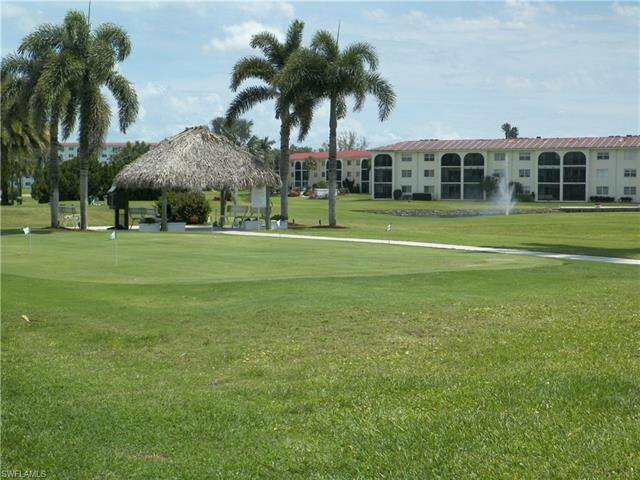 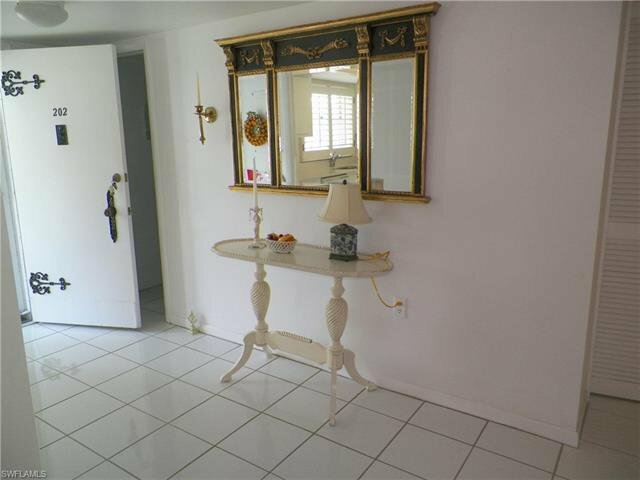 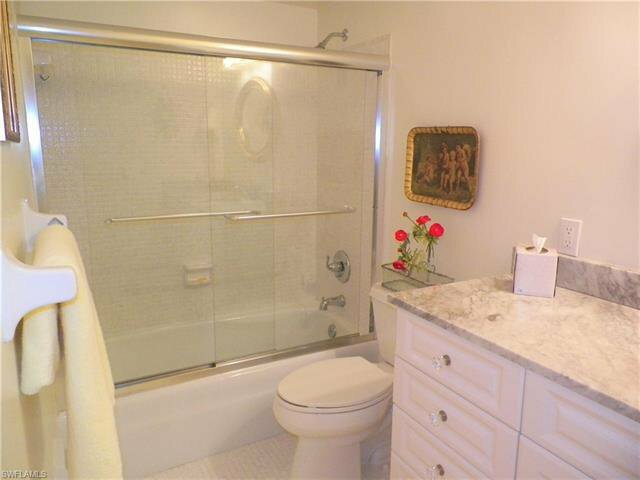 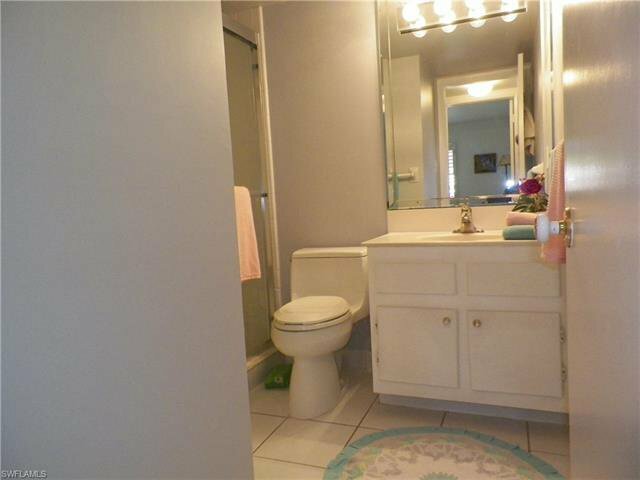 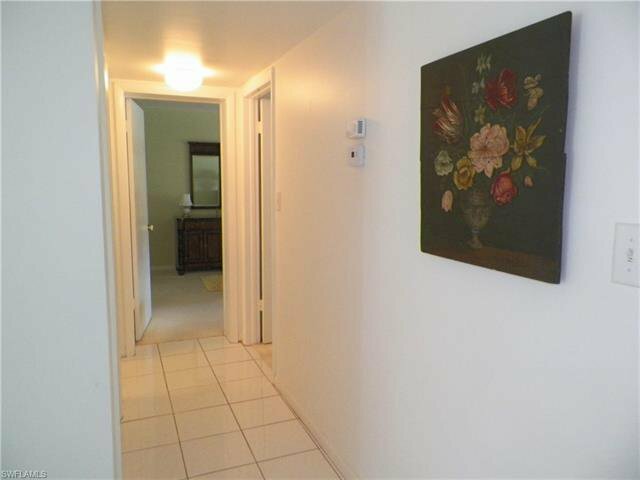 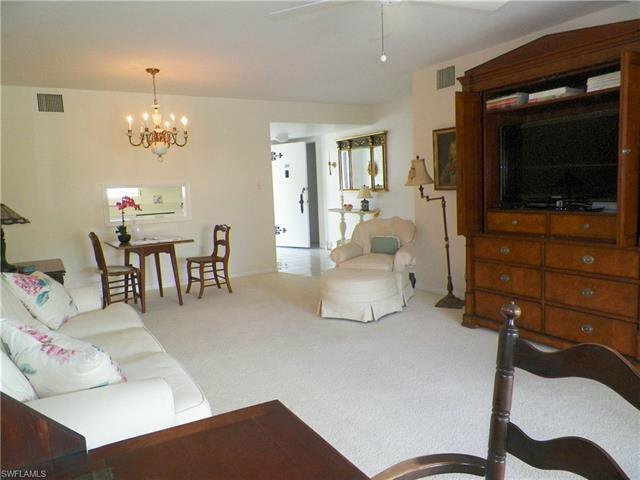 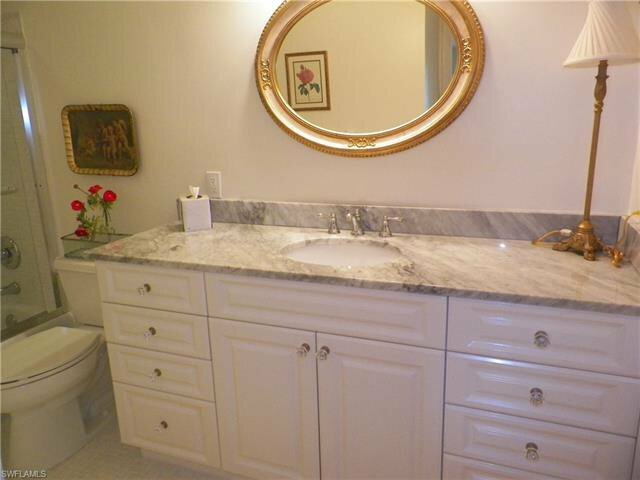 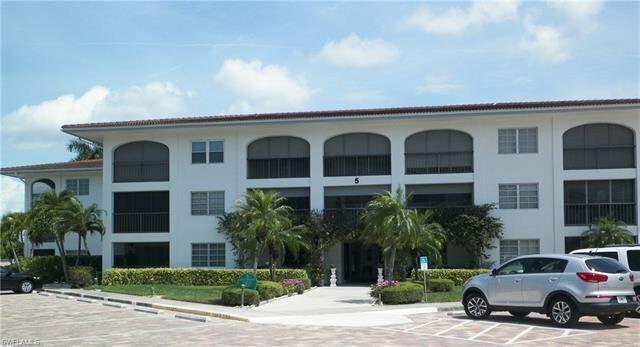 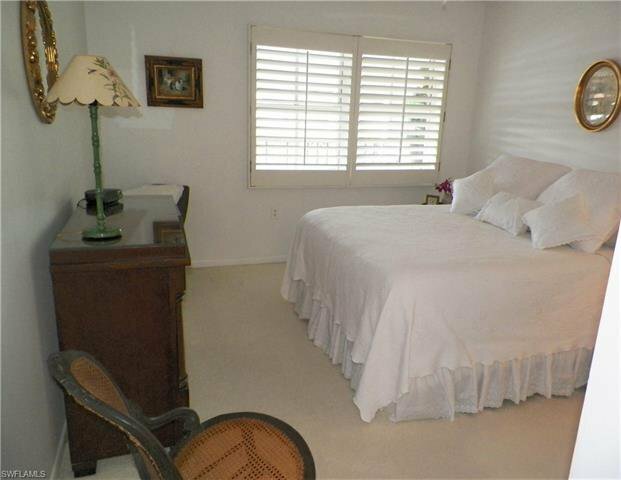 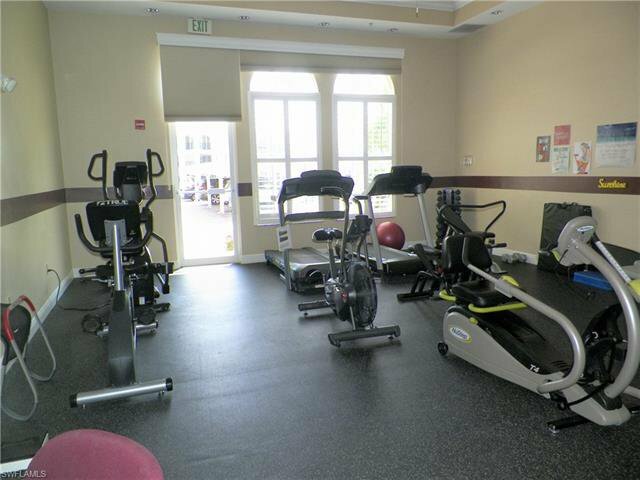 Two Bedroom Two Bath Condo in the exclusive High Point Country Club. 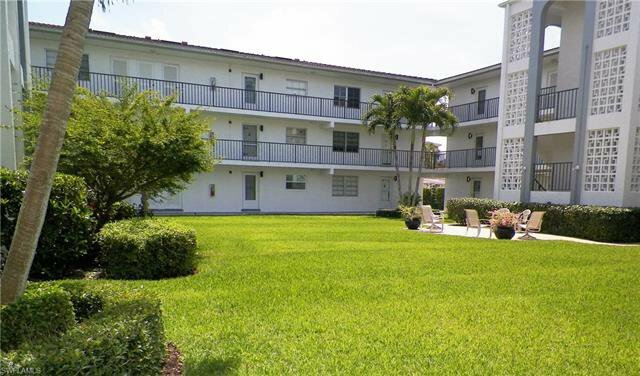 Located in the heart of Naples allows you to enjoy the finest beaches, restaurants and shops in minutes. 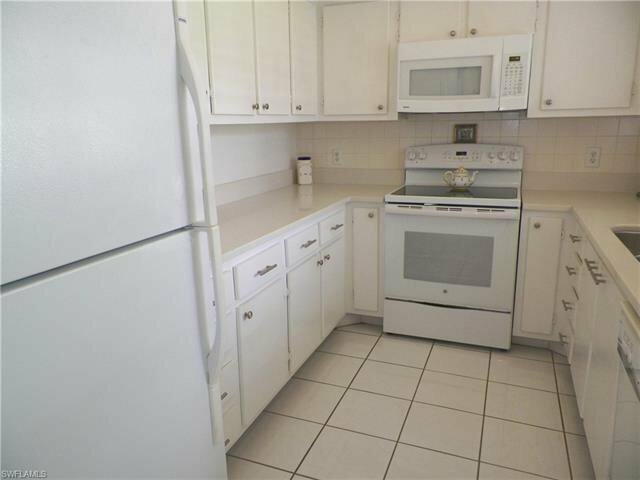 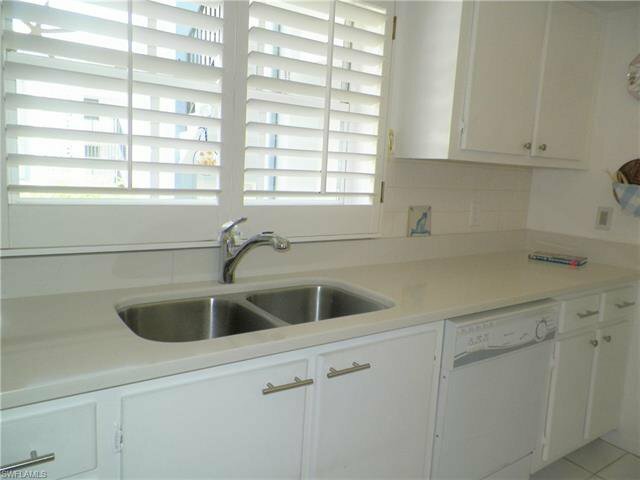 Owners have updated A/C, Master Bath, Installed Tankless Hot Water Heater, Electric Shutters, Plumbing, Counter tops and more. 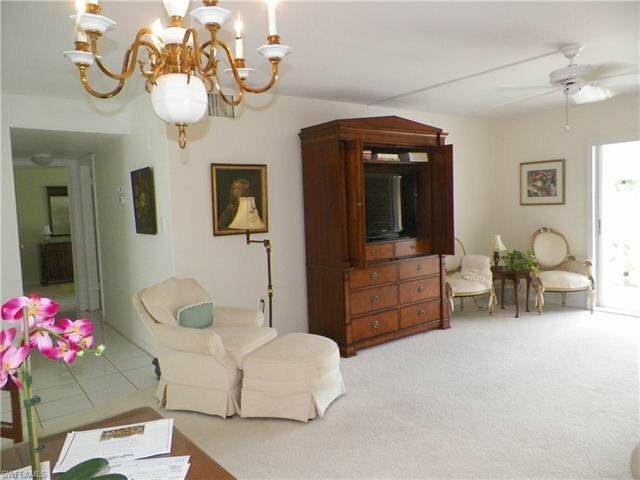 Furnished and ready for the new owner to call it home. 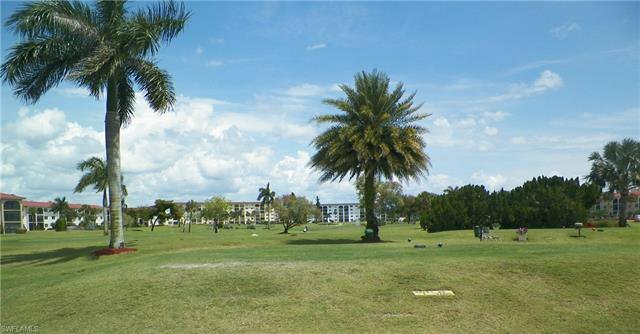 Unique to this home are the two assigned parking spaces, in residence laundry room, expansive lanai and convenience of a short walk to the Club House, Restaurant and Golf Course. 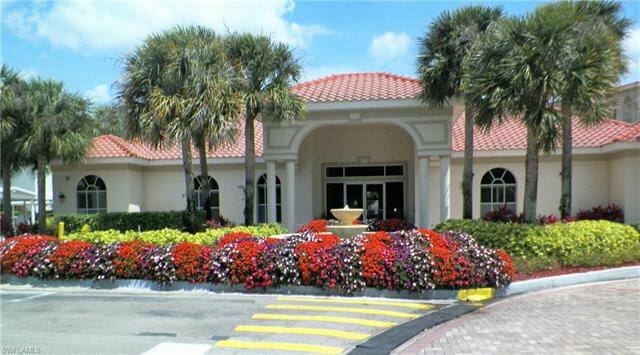 High Point Country Club is noted for its social activities and neighborly atmosphere. 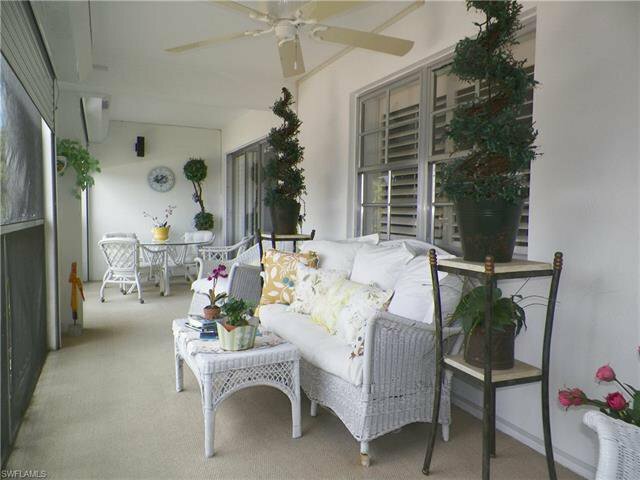 Truly the Florida Lifestyle you desire at an affordable price and location that can't be beat!